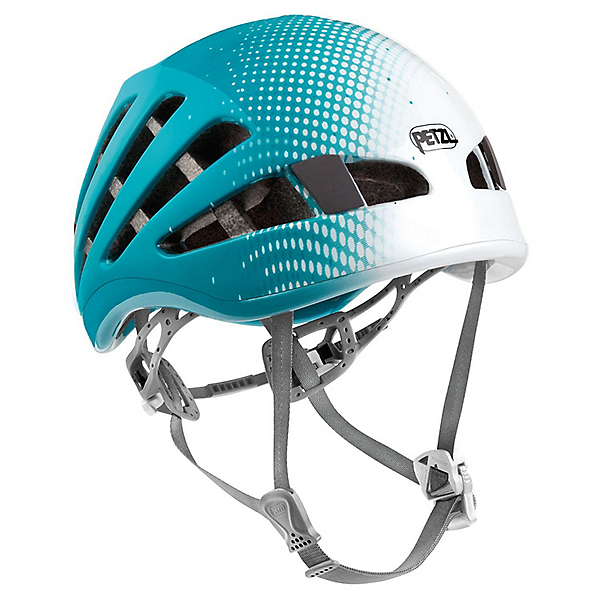 Lightness and comfort have made the METEOR helmet a signature product for climbing and mountaineering. This model has the advantage of large openings for excellent ventilation. 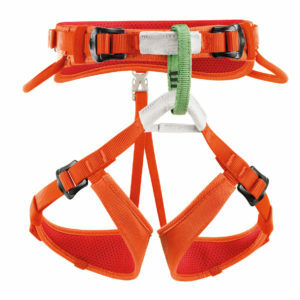 Its innovative adjustment system allows each climber to adjust his/her helmet to head shape. The METEOR also comes with a new magnetic buckle which allows the chinstrap to be attached with one hand.